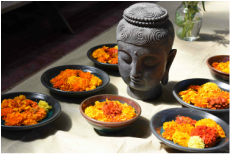 The Eureka Center - NORTHWEST YOGA FEAST! 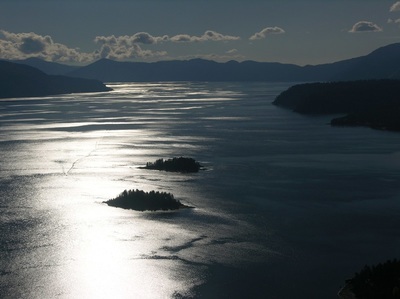 The Northwest Yoga Feast will be held at the Eureka Center, made available by the Eureka Institute and is a private heaven on 42 pristine acres, just outside of Sandpoint, Idaho and minutes from beautiful Lake Pend Oreille. Situated amongst the finest skiing, fishing, boating, mountain biking and hiking the Pacific Northwest has to offer, it is a place of peaceful and energetic natural beauty. 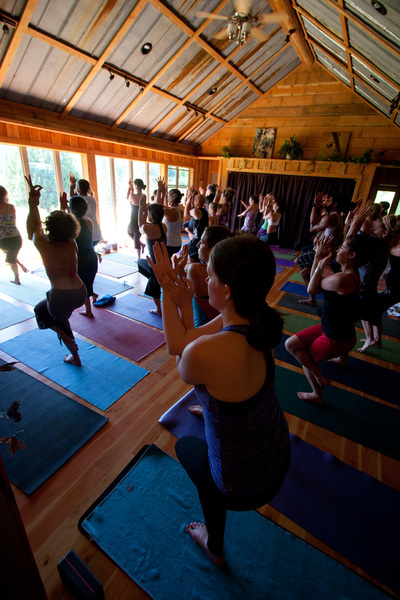 It’s not only the perfect setting for the Northwest Yoga Feast but camps, retreats, workshops, family reunions and weddings. 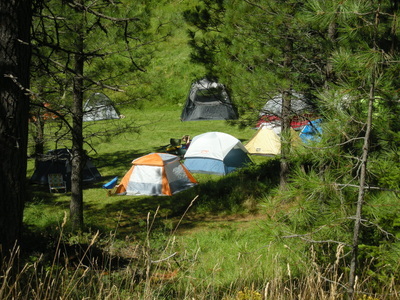 The Center's beautifully wooded landscape has many trails and meadows, a bountiful garden, an outdoor amphitheater with stage, a large covered outdoor picnic/gathering area, a labyrinth, a even an 18 hole disc golf course for those with a competitive spirit! It is centrally located in the northwest approximately 9 hours from Portland, 6 hours from Seattle, 1 1/2 hours from Spokane, 4 hours from Missoula and 3 1/2 hours from Nelson, British Columbia. If you are planning a retreat or group experience for friends, family, or co-workers, we would love to help you create a memorable event. We can create sacred space and summon the healing power of nature anywhere on Earth. There are many forms of rituals and ways to do this; the most important thing is to do it. When we create sacred space with prayers, offerings and devotional beauty, we call forth the good true and beautiful energies from the spirit world. This allows us to do the work we are called to do in a safe, generous and protected way. Brietta Leader and Holly Walker formed a creative team for this new edition of NW Yoga Feast. They will be very intentional in the creation of the altars and spaces where we are going to practice. Each participant can receive the touch and the breath of the Divine flowing through inspirational beauty!